You have a lasting connection with Rollins. We only want to make it stronger. 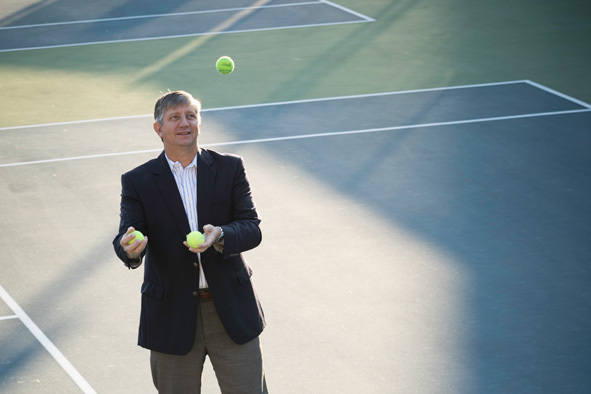 The Rollins Alumni Network is 32,000+ strong. Grow your contacts and learn your degree potential with our career-focused programs. 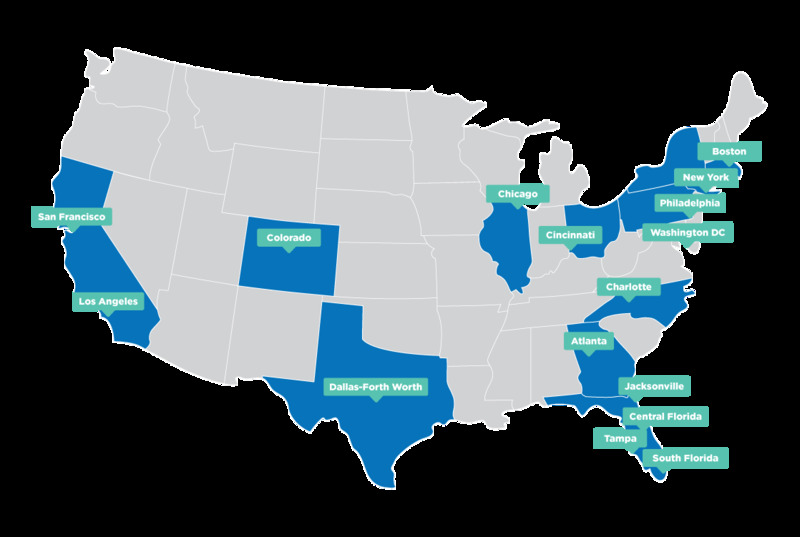 We’re in 16 different locations across the country. Find an Alumni Club near you! 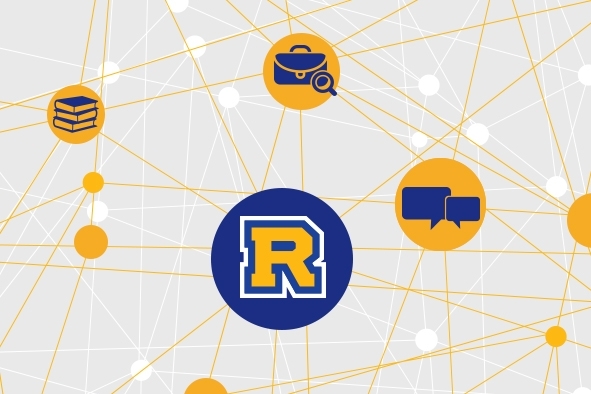 Explore the different ways you can deepen your connection to Rollins through our central alumni programs and volunteer opportunities. "It is heartwarming to have people that I have not met before share a small token of love so that I can continue on my educational journey."